Hot on the heels of last week’s Firmament announcement, today Cyan teased another project in the works. 2018 is, of course, the 25th anniversary of Myst, and it looks like Cyan’s preparing...something. Hard to say what, exactly, but something. April 9 update: Last month, Cyan announced it had talked to “all the right people and departments” at Ubisoft and reacquired the rights (or at least come to some sort of licensing deal) for all of the Myst games. The upshot: A 25th anniversary re-release of all seven, from Myst to Uru to End of Ages. All of those re-releases are planned to hit digital storefronts later this year, and GOG.com has apparently put in the legwork to make them run on Windows 10. Even better: Those who already own copies of, say, Riven will see them updated for free. That’s great news because some of those games are hard to even launch on Windows 10 at the moment. Then of course there are Myst III: Exile and Myst IV: Revelations, which haven’t even been on sale for a decade. But the real news from today is a Kickstarter. And I know: Ugh, Kickstarter, right? Then again, the rewards Cyan’s planned are looking like pretty sweet collector’s items. The lower tiers just nab copies of the games, but starting at the $99 tier you’ll receive a Linking Book recreation with all the games inside, and a cutout window to show the game art underneath. $169 is where it gets really interesting though: A Linking Book with a built-in LCD screen that “displays the iconic Myst Island flyby, and flybys from all the other Myst games and Ages.” I remember someone demoing a book like this a few years ago as a hacked-together project. Pretty cool we now have the tech to mass-produce them. And at $250 you can add a recreation of Gehn’s pen and beetle-shaped inkwell to the book. It’s apparently a real fountain pen, which means I would just ruin everything I touched with it, but it looks well-made from the photos. So head over there if you want something. There was also a link to myst.com, which took upwards of five minutes for me to load—apparently a lot of people are pretty excited. Once I got through though...oh, it was the same thing. Same message about the ending, same image of the linking book, and then a form for a mailing list. Which is to say: There aren’t any details about what, if anything, Cyan has planned. The most obvious hypothesis is another Myst remaster. Myst: Masterpiece Edition released in 2000, and while still available on Steam and GOG.com it can also be pretty unstable on modern-era machines. An update, maybe with a new chapter or world tacked on (to explain today’s “ending” message), would be welcome. 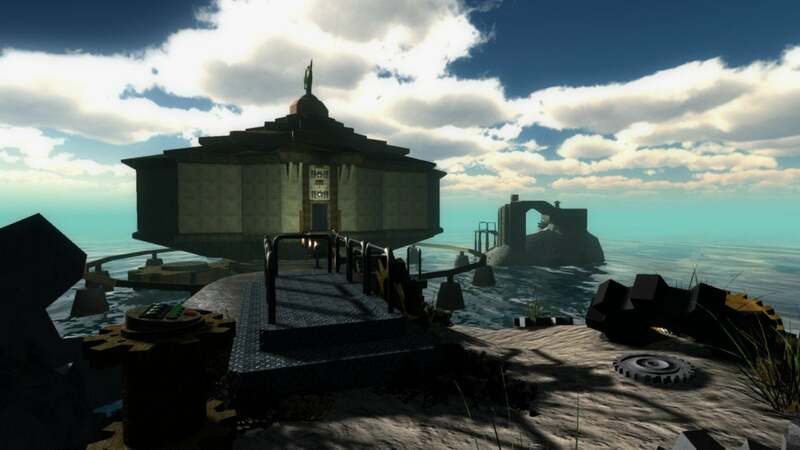 A new realMyst is a bit less likely given that realMyst: Masterpiece Edition just released in 2015—but hey, who knows. Myst III and IV have been unavailable (legally) for years now, so next theory on the list is a re-release of those. Not necessarily outlandish to think about. Then there are the really wild theories, like development of a Myst VI. 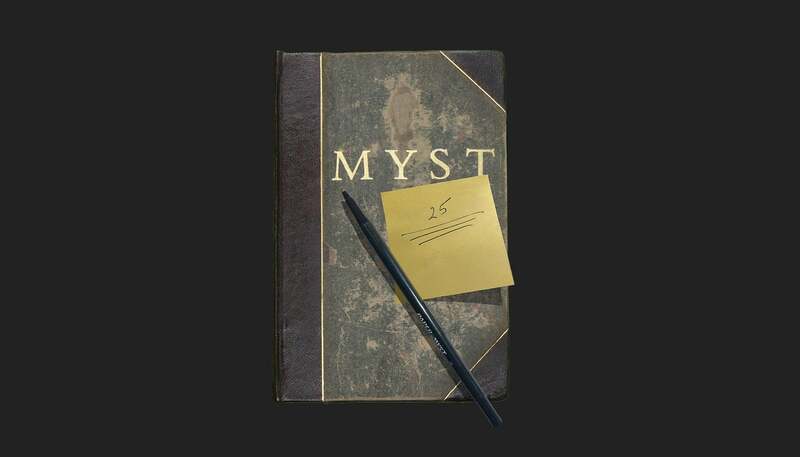 Given Cyan’s current stature I’d be hard-pressed to believe a Myst VI was secretly in development at the same time as Firmament—but again, who knows. 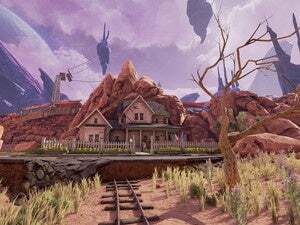 Maybe Obduction convinced a publisher to take a risk there. In any case, it’s an intriguing tease. I’ve reached out to Cyan to see if anyone will divulge more, and we’ll keep you updated if indeed there’s anything else to divulge. Until then, let the theories fly.